Apple releasing the iPhone X was foreseen as a game changer for all smartphone companies. With the removal of the iconic circular home button which was one of the oldest designs, the iPhone X dropped with a bang. The whole world waited for its release after its announcement was done by Apple on 17th September 2017. Everyone wanted to know how a phone would be operated without the iconic home button and earphone jack and without the presence of a charging port. Many people thought Apple had gone too far this time, they assumed that it was compromising its originality just in the name of innovation. And yet when it came to the markets, there were huge crowds of people waiting to get their hands on this game-changing iPhone. The release of this phone in some way challenged other smartphone companies to up their game. 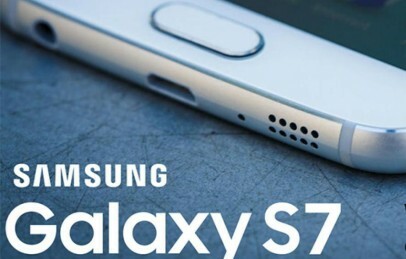 Samsung wasn’t going to stay behind, as it wasn’t getting a proper sale for a while. 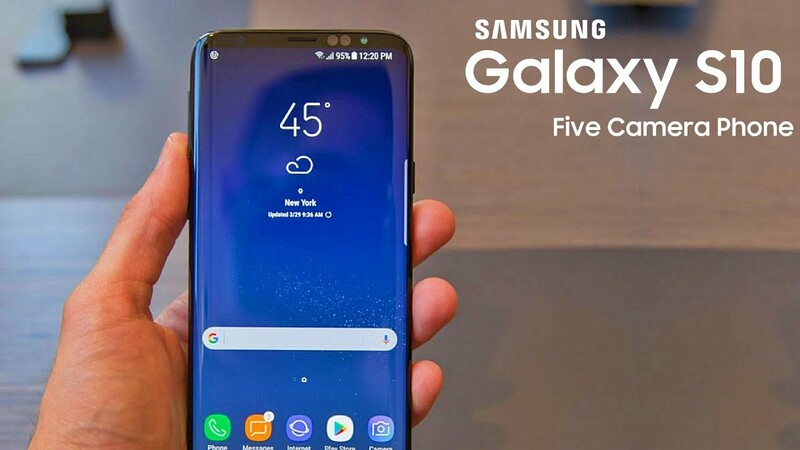 Samsung bombed the market with the “Samsung Galaxy S9” in March 2018. 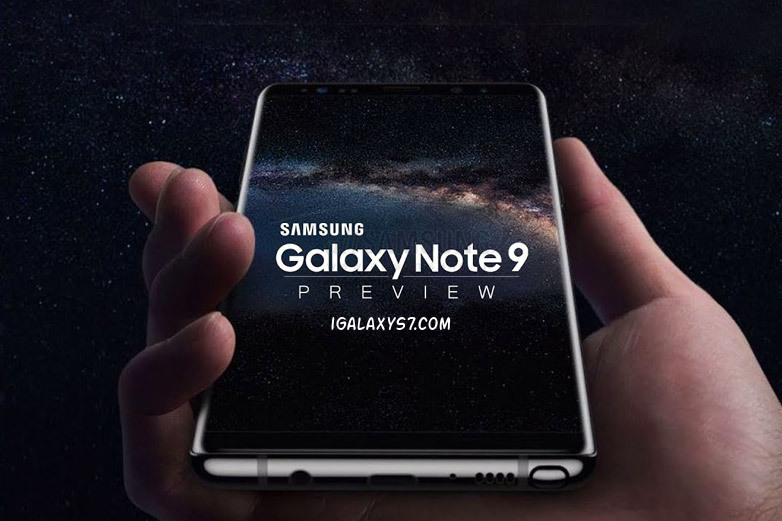 But Samsung doesn’t plan to stop just there, it will be releasing it’s all new Samsung Galaxy Note 9 by August. Samsung had such confidence in its phone and its abilities, that they even made an advertisement to taunt Apple. The core motive behind the advertisement was to show people how Apple always ends up upgrading their phones and making the phones released before feel useless, how there are long lines of people to get their hands on these newly released Apple products and what a hefty sum it costs even after not being able to last long. So it was basically a war on all fronts, whether it be publicity, advertisements, innovation or sale. Samsung and Apple went head to head against each other to outshine the other. All this competition leads many people into confusion as to, which smartphone to buy? Apple’s newly innovated iPhone X that came back a while ago and is still running the markets or Samsung Galaxy Note 9 that will reach the markets within the next few months? Well to clear your doubts and save you the time of going feature by feature and comparing these two phones, we have done it for you. The data we have gathered for the Samsung Galaxy Note 9 is by both rumours and official announcements made by the company. The iPhone X has a 5.80-inch touchscreen, which is 5.65 inches long and 2.79 inches wide. It has a depth of 0.30 inches and weighs 174g. The iPhone X has gorilla glass on both front and back, and an aluminium frame. The iPhone X is Splash, Water and Dust resistant. 4K resolution pictures and videos. The S9 has a 6.30-inch touch-screen display that is somewhat close to the same size of the Note 8. Its depth and weight haven’t been completely confirmed yet, but we assume it will be somewhat close to that of the Note 8 ie: 0.34 inches deep and about 195gms heavy. The phone is predicted to have a gorilla glass front and a metal back which will be in an overall rectangular shape. The Samsung Note 9 has a super bright AMOLED capacitive touch that might be a bit brighter the Galaxy Note 8. The phone is predicted to have a 3-D touch screen, a fingerprint scanner on the backhand side. The camera will be placed a bit horizontally and in the middle of the back of the body. Rumours say that as Samsung is working on the Exynos 9820 chipset it could have included it in the making of the making of the Galaxy Note 9. The Galaxy Note 9 is said to have a dual camera, one with HDR viewing. It is predicted to have a variable aperture and intensified optical stabilization if put in comparison to the Note 8. The Megapixels or other features of the camera have not been fully disclosed up until now. It is also assumed that the S stick can be getting some really nice updates; nothing is clear up until now. Now some other differences between the Galaxy Note 9 vs. iPhone X. So, hope you all have gone through the head to head comparison of Galaxy Note 9 and Apple iPhone X smartphone here. If you have a query you can leave it below. Samsung is going to announce Galaxy Note 9 on August 9, so it’s just weeks away from now. Let’s see what Samsung have to offer this year.